Here’s a look at some of the indie nail polish restocks scheduled for the week starting Monday, March 10. Check back every Monday to see what’s coming up. Updates will be added as I find them. Here’s a look at some of the indie nail polish restocks scheduled for the week starting Monday, January 20. Check back every Monday to see what’s coming up. Updates will be added as I find them. SEA LORE‘s FALL-ing for Nemo and Wintry Friends collections are on sale. HAPPY HANDS NAIL POLISH is going out of business, remaining stock will be on sale. Here’s a look at some of the indie nail polish restocks scheduled for the week starting Monday, October 21. Check back every Monday to see what’s coming up. Updates will be added as I find them. Notables: Launch of Halloween Holos, including Cauldron of Rainbows and What Sorcery Is This? CHIRALITY has Party All The Time on sale for $5 until October 27. Here’s a look at some of the indie nail polish restocks scheduled for the week starting Monday, September 30. Check back every Monday to see what’s coming up. Updates will be added as I find them. Notables: Pre-orders begin for a new stamping plates, including For Science! 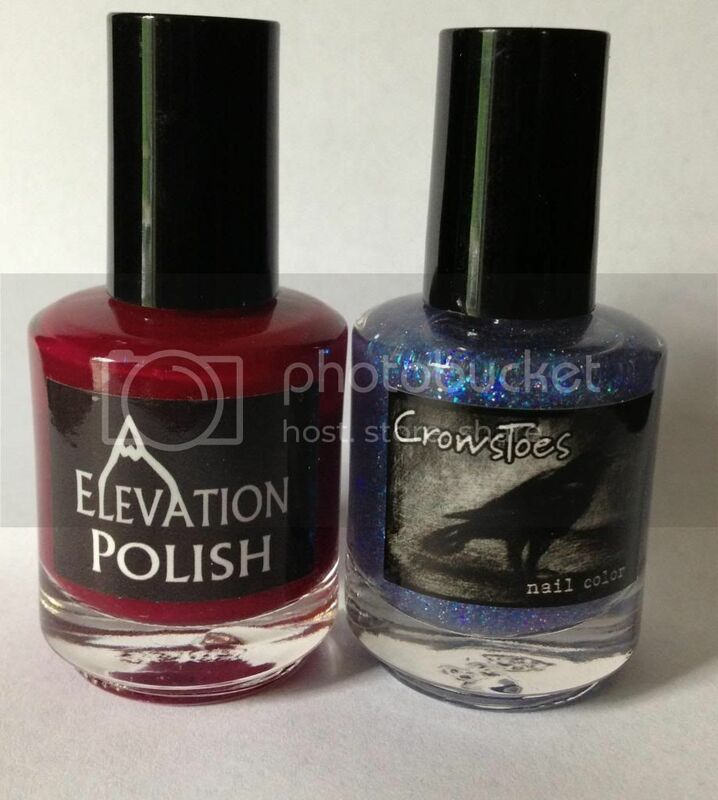 Here’s a look at some of the indie nail polish restocks scheduled for the week starting Monday, July 15. Check back every Monday to see what’s coming up. Pre-orders open for the Road Trip Collection from CULT NAILS through July 21. Here’s a look at some of the indie nail polish restocks scheduled for the week starting Monday, July 1. Running late with this one because I didn’t have anything on the radar ahead of the July 4 holiday, but you can (usually) check back every Monday to see what’s coming up. Here’s a look at some of the indie nail polish restocks scheduled for the week starting Monday, March 25. Check back every Monday to see what’s coming up.